A little while ago we checked out the Revenger, the latest mouse by Cougar. This piqued our interest, and we requested some other products to look at. 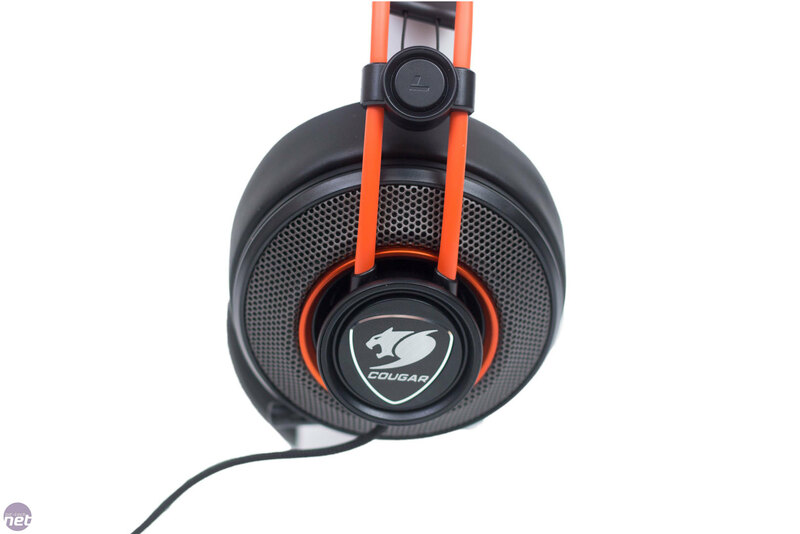 One of these products is the Cougar Immersa 300H, a headset aimed, like so many others, at gamers. Inside the box we have the headset with a four-pole 3.5mm connector as well as a Y-splitter cable. 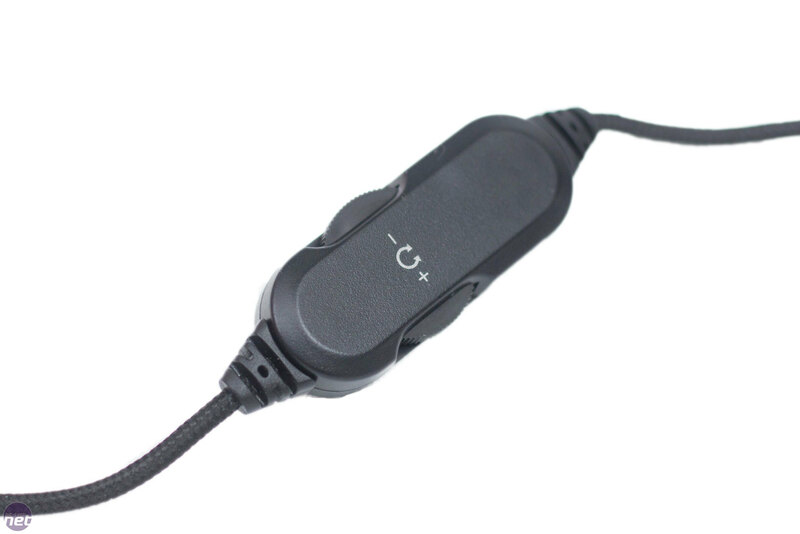 As the Immersa 300H has a four-pole 3.5mm jack, you can use it with mobile devices. 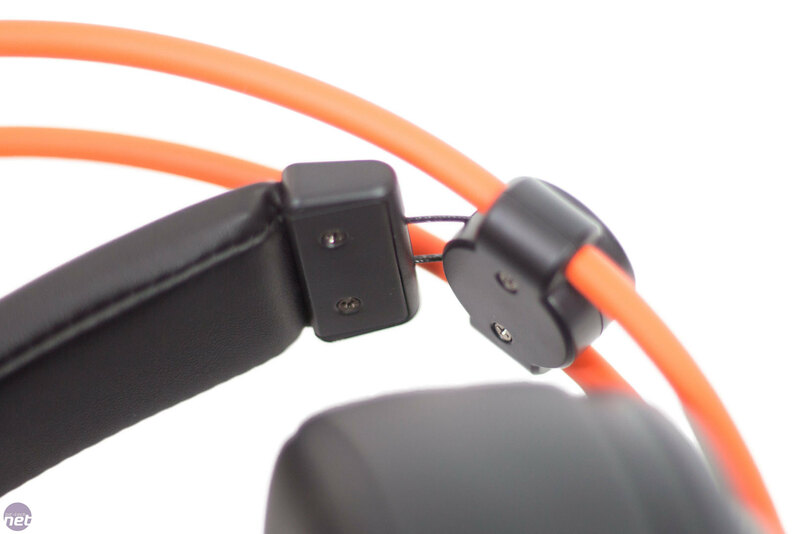 When using the headset with your computer, however, you will need the splitter to properly utilise the separate 3.5mm plugs that feature on the front I/O panel of basically every case, one for the headphone drivers and one for the microphone. 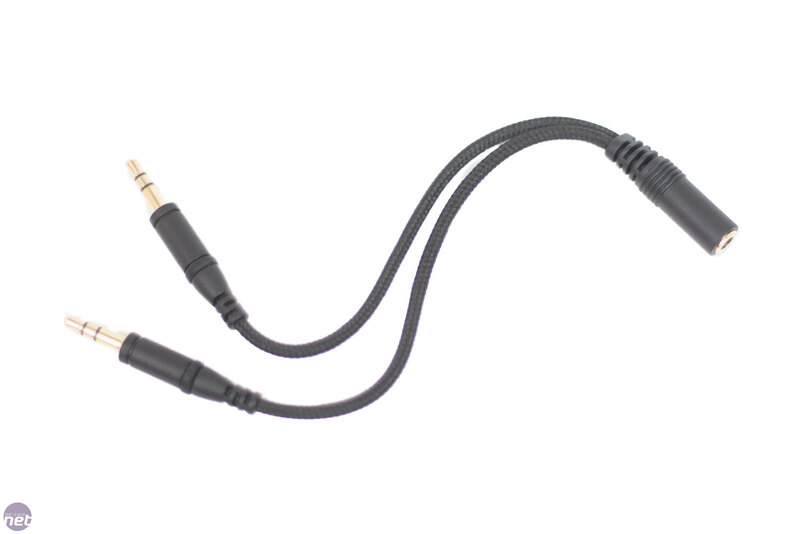 On the braided cable, there is an in-line controller that allows you to control the volume and also mute the microphone. 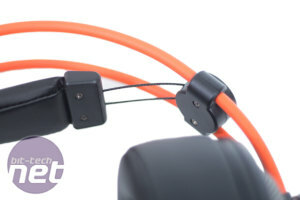 The controller is in a good position on the cable and doesn't get in the way whilst the headset is in use. It does feel a little cheap, but for the price of the headset it is understandable. 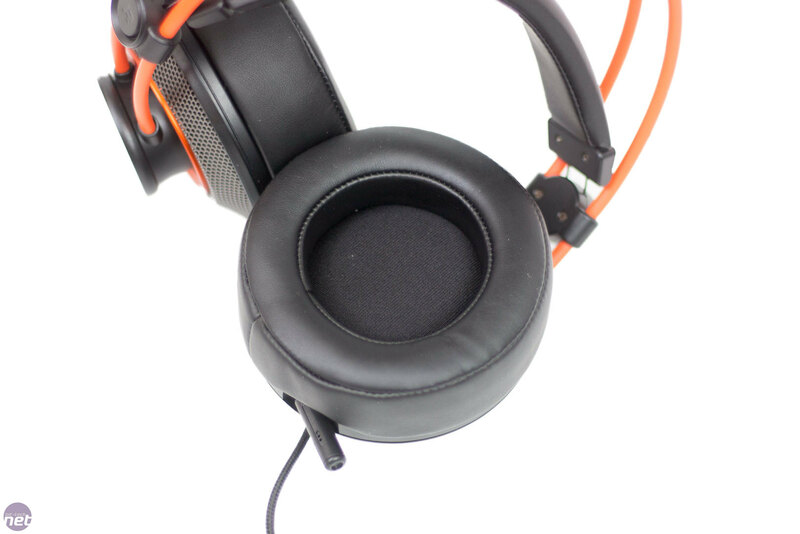 Looking at the earcups, we can see that there's plenty of room for your ears to sit comfortably, and the faux leather covers a foam with sufficient density to ensure the headset connects with your head well. On the outside of the headset, there is a nice titanium-coloured grill design, but this does appear to be just for show; the headset has a closed back. The silver Cougar logo is quite classy, and it being silver and silver alone makes a nice change from seeing RGB everywhere. 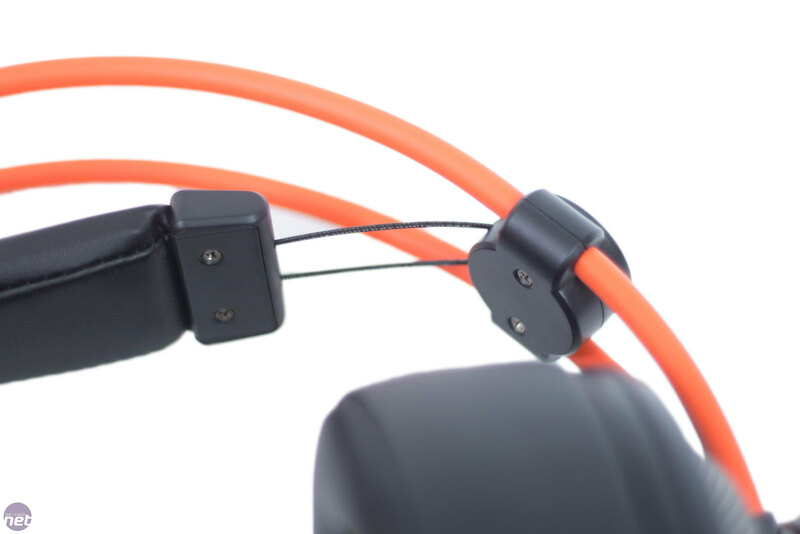 The headband of the Cougar Immersa 300H uses a dual-band design. I am personally a huge fan of this kind of headband, as it feels like the weight of the headset offset far more. It is great to see more companies taking on this kind of design, especially at a lower price point. On the inside of the headband, there is more padding to ensure a comfortable contact. As you may have noticed, we have mentioned comfort on more than one occasion, and now we'll do it again: The Immersa 300H is very comfortable. Obviously, comfort is very subjective, and something that suits me might not be as comfortable for you. I personally have a range of headsets from £80 - £300, and the Immersa 300H is as comfortable as most of them and even feels better than some others! 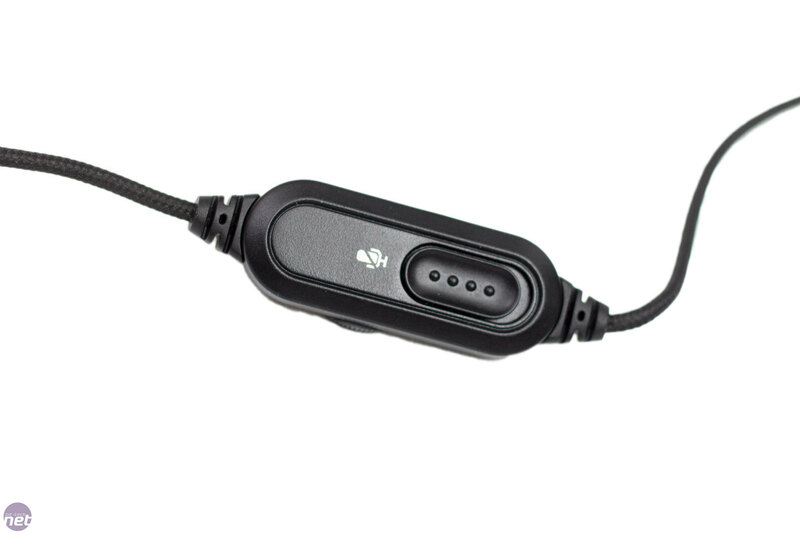 This is partially due to this auto-adjusting headband, which enables a perfect fit without having to do anything. 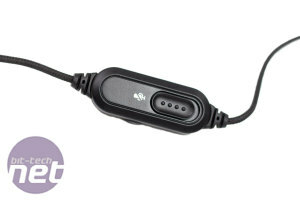 If you are playing multiplayer games, a microphone is a must. 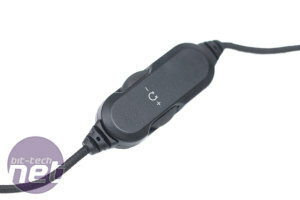 The Immersa 300H has a retractable mic that can be pulled out at your convenience. Once it's extended, it can be bent into place to ensure it's not too far or too close to your face. 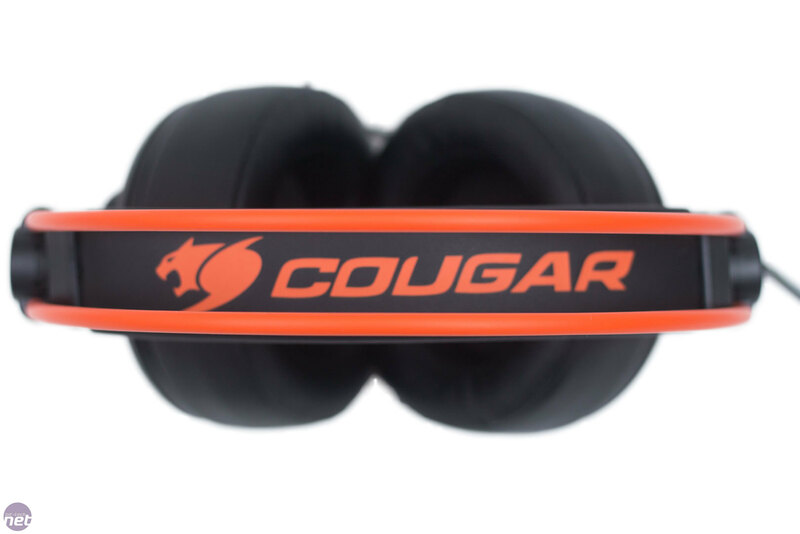 So far, we have only spoken about the physical features of the Cougar Immersa 300H, but audio quality is just as important. First, the positives. 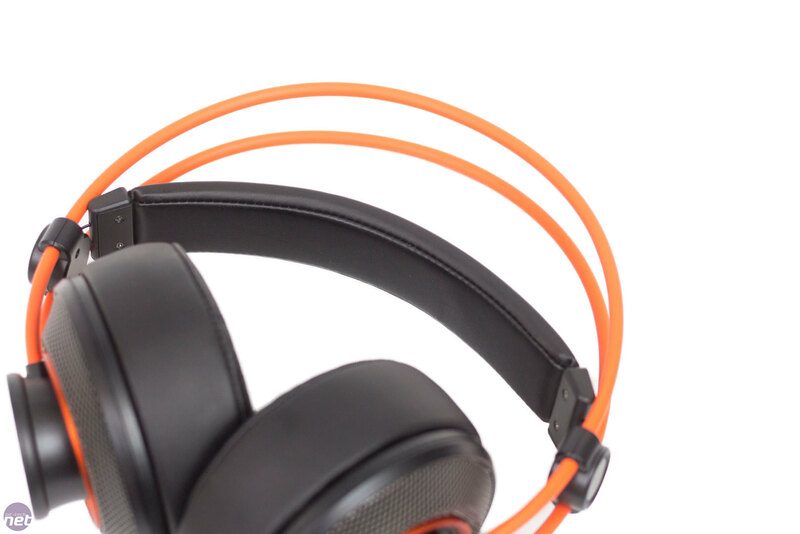 The Bass is very good, and the treble is certainly there, which is great for gaming. Explosions, footsteps, flashbangs, and other in-game sounds are great. We used this Immersa 300H with Overwatch, CS:GO, and even Farm Simulator (don't judge us) and we found it to be great. The headset isn't perfect, though. The mid-range is lacking, giving movies and some music a cold, somewhat empty feeling. We don't want you to get the wrong idea; the quality is still acceptable whilst using it with media, and for the price there will always be something lacking. It is set up for gaming, and that is where it performs the best. 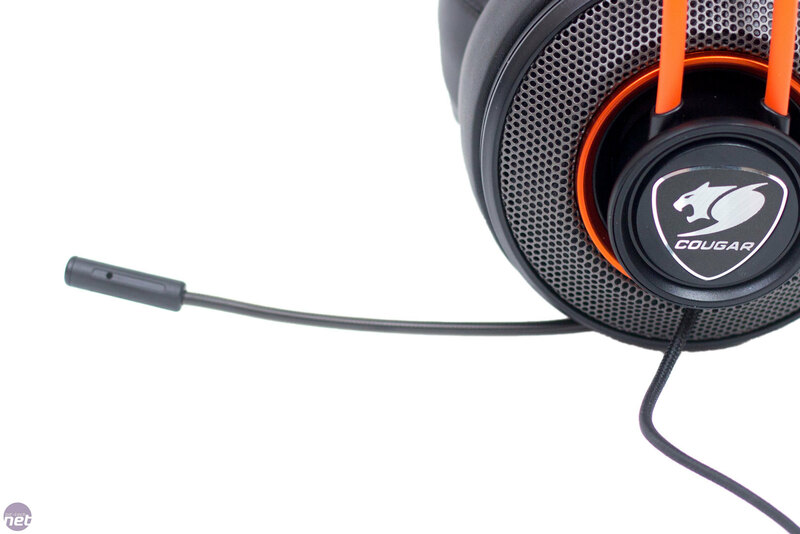 The quality of the microphone is acceptable, and everyone who we used the headset with could hear us clearly. It will never win any awards on its own and doesn't compare to a good standalone mic/mixer combo, but with a £40 headset that has plenty of other positives, it is fine. It doesn't come with any kind of wind sock, but we found it wasn't needed. 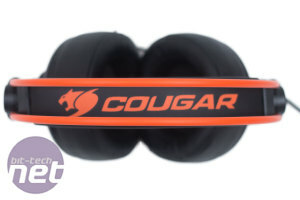 Overall, for the price, you can't go wrong with the Cougar Immersa 300H. 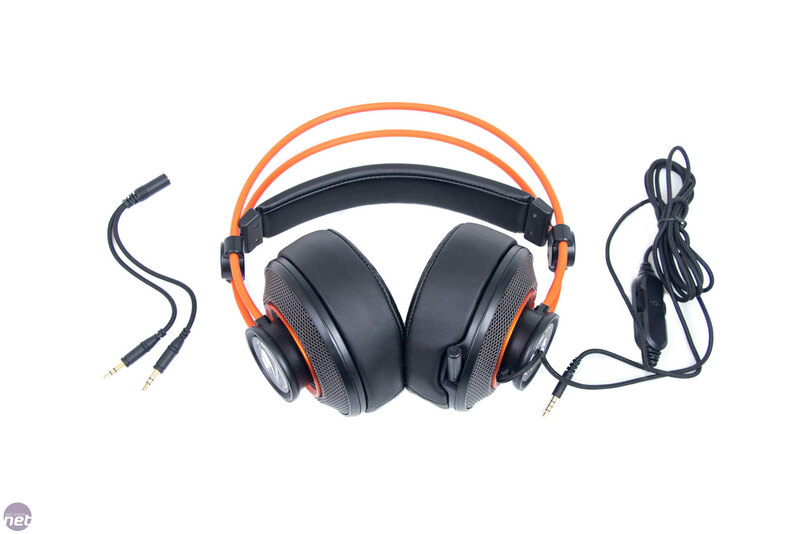 £40 doesn't usually buy you very much, and at this price point you are never going to get a headset that has audiophile quality for media and a finely tuned audio profile for gaming. Comfort is one area where the Cougar Immersa 300H does very well indeed. We were very impressed with how well the Immersa sat on the head, and even after long gaming sessions there was very little fatigue. The faux leather does get a little warm and sweaty after a few hours, but this is very common with the material. 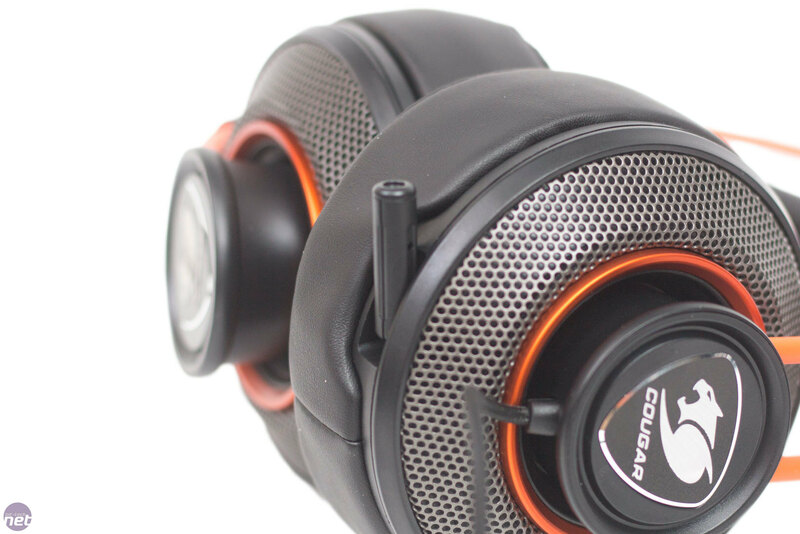 It seems that everywhere there is a negative, the Immersa 300H reminds you of a positive, and for that reason we can wholeheartedly recommend it for the price. £100 nets you this virtual surround headset - can it stand out from the crowd?